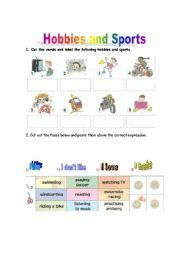 Ws to study vocabulary related to hobbies and sports. 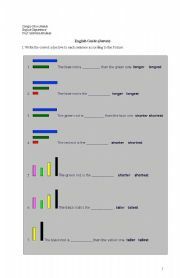 Sts have to cut, paste and write. Hope you enjoy it! 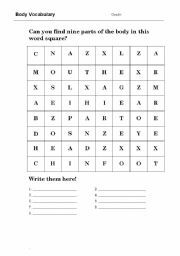 A simple word search to do with kids. 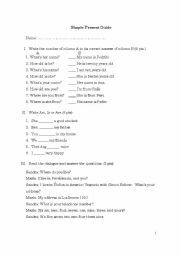 a cute ws to practice frequency adverbs and simple present with your sts. Hope you like it.